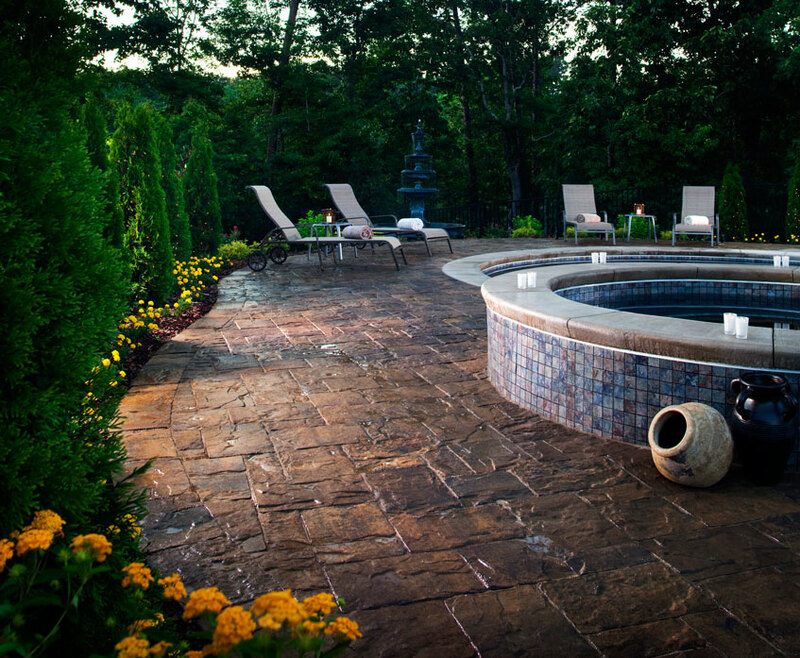 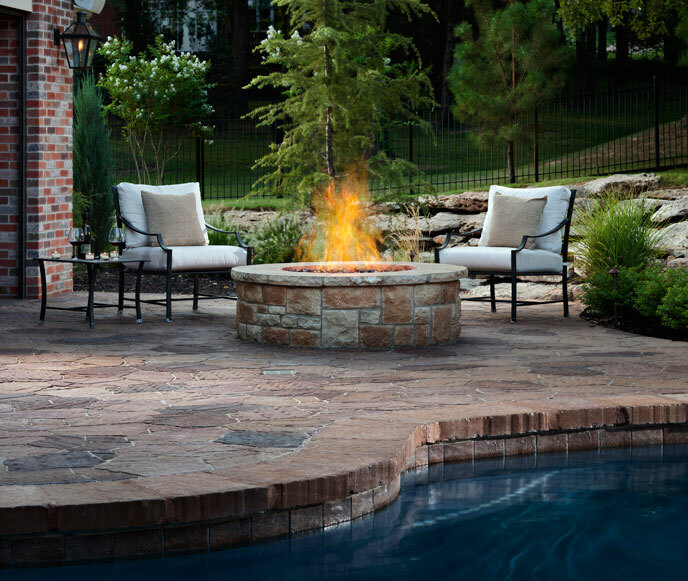 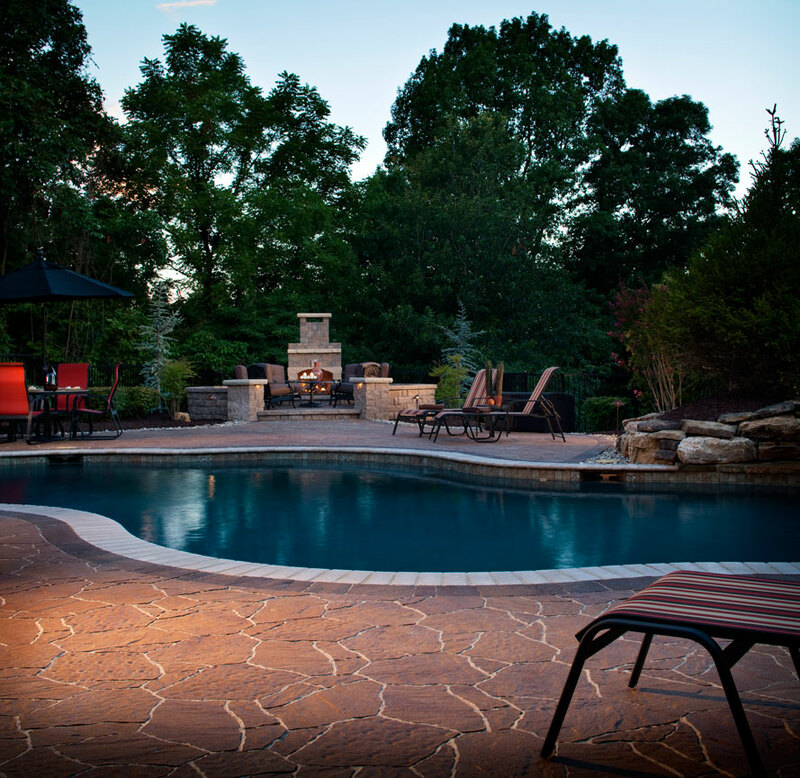 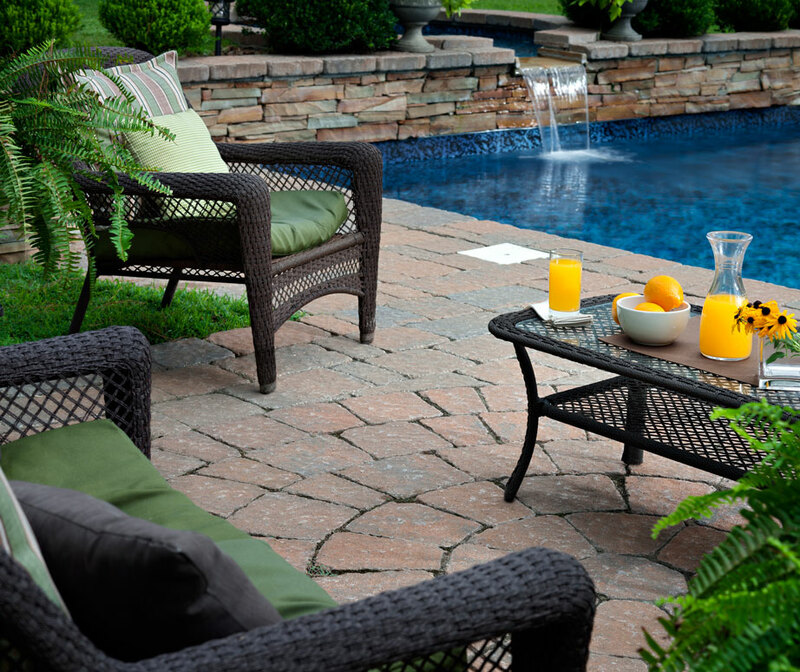 We can design a hardscape to compliment your outdoor pool area. 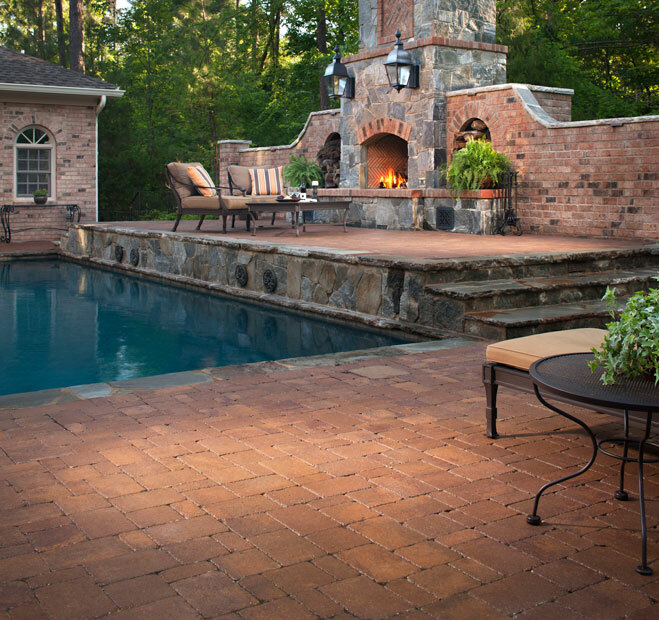 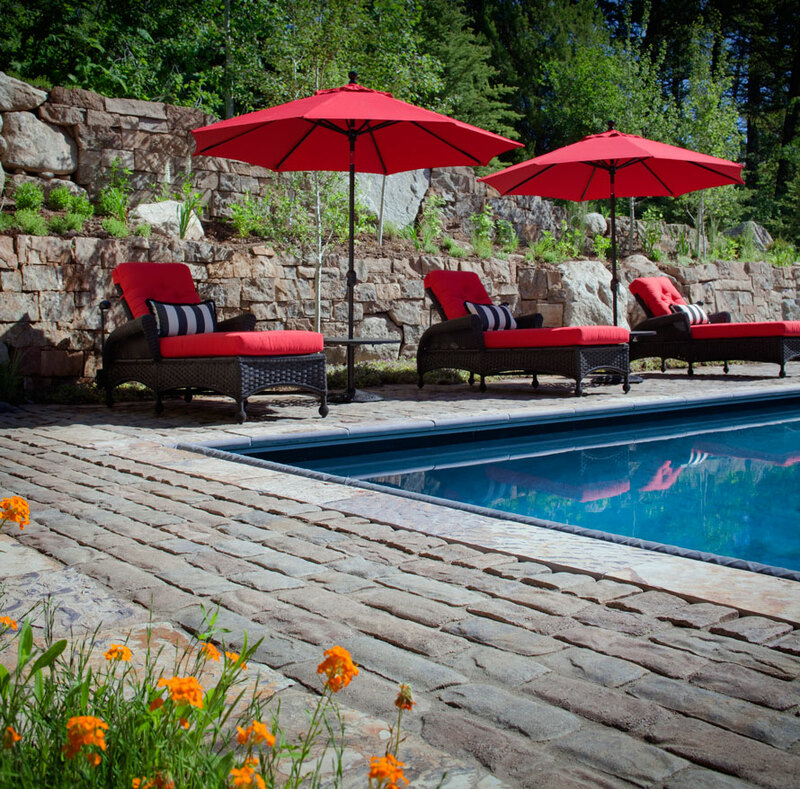 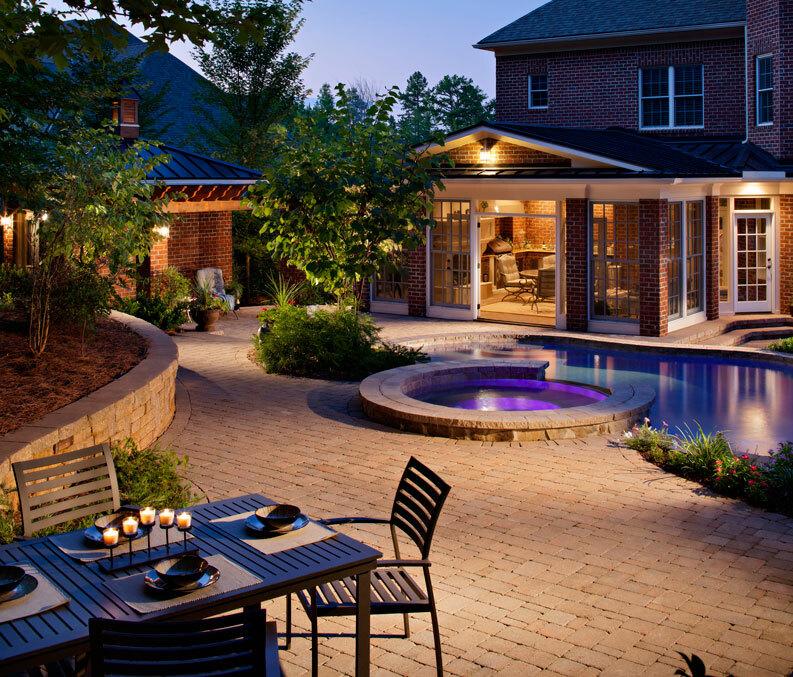 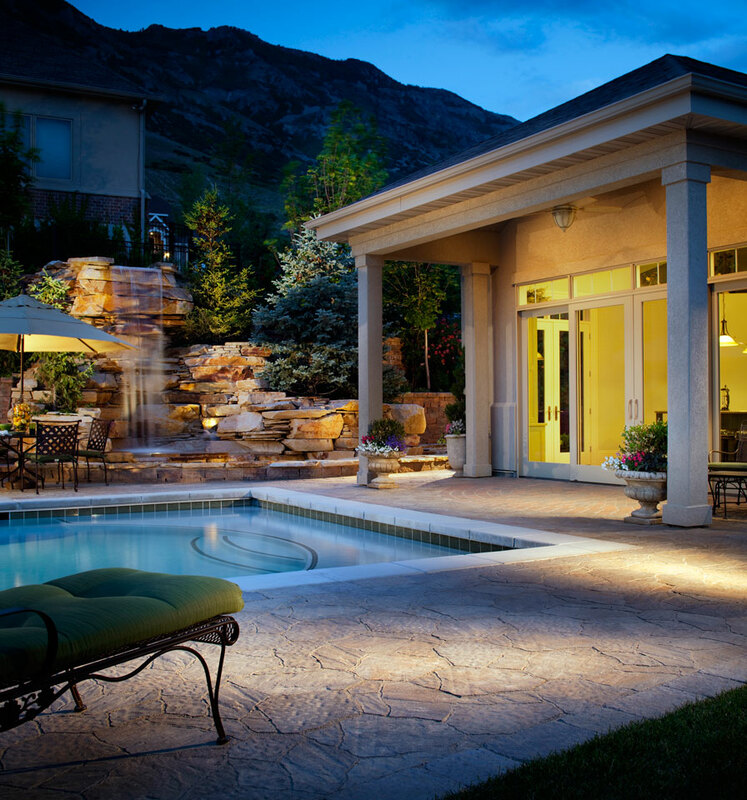 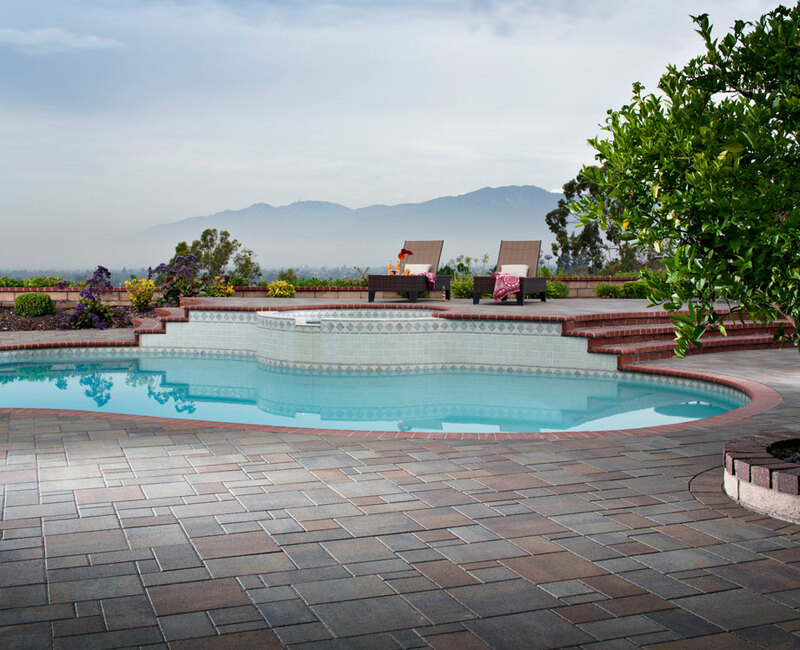 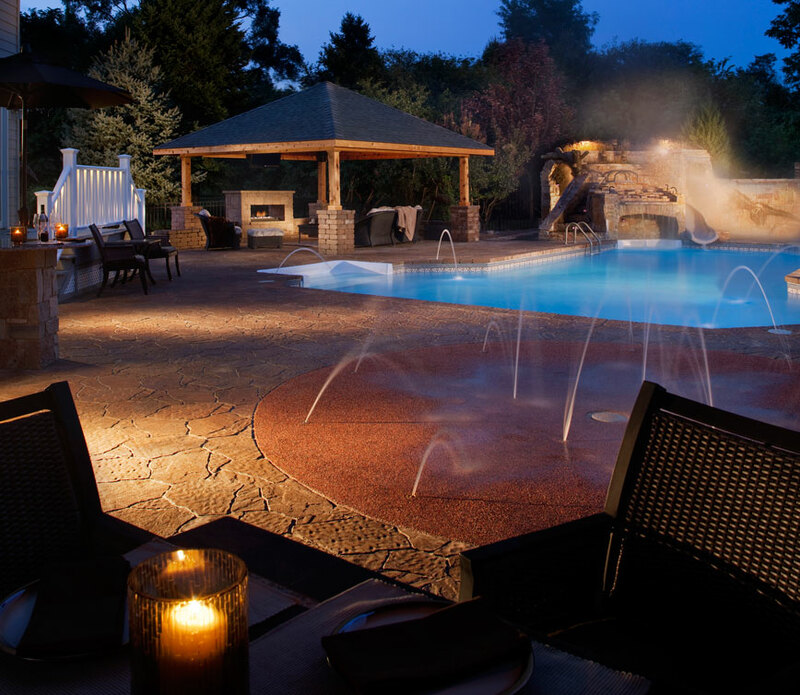 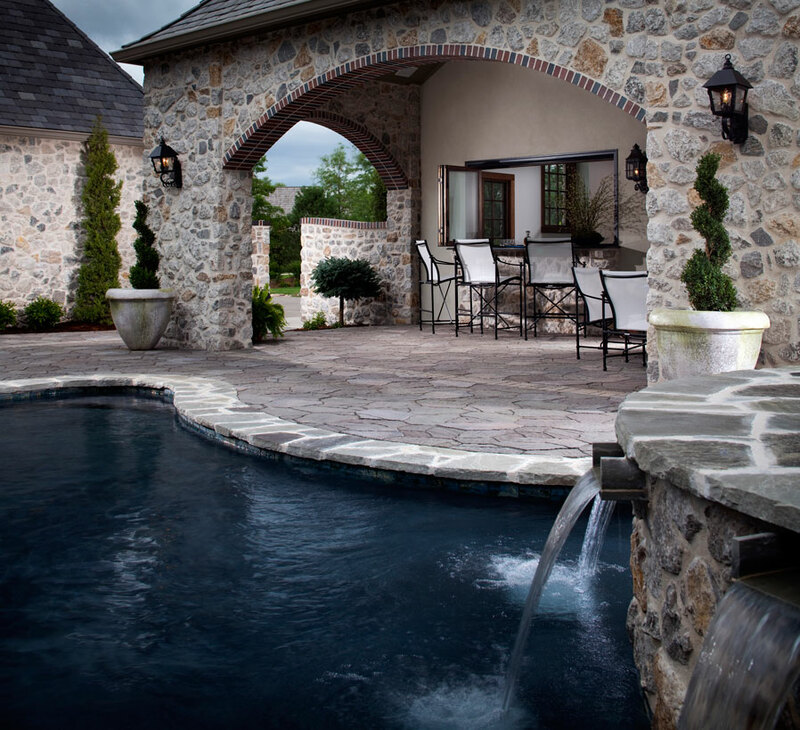 Made with high-quality bricks, stones and pavers, we can surround your pool and create a covered area for dining and cooling off. 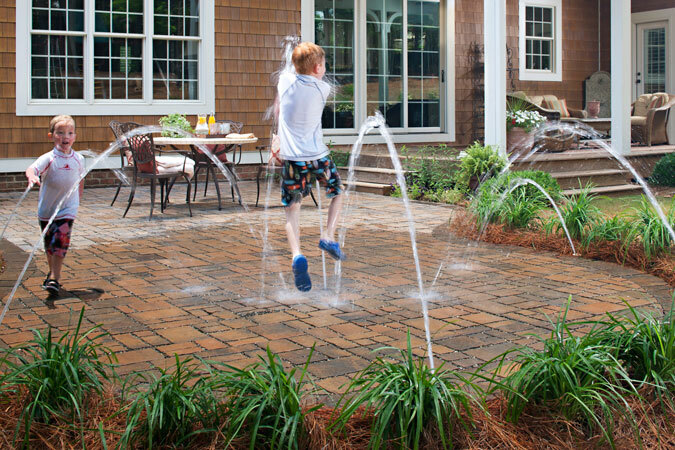 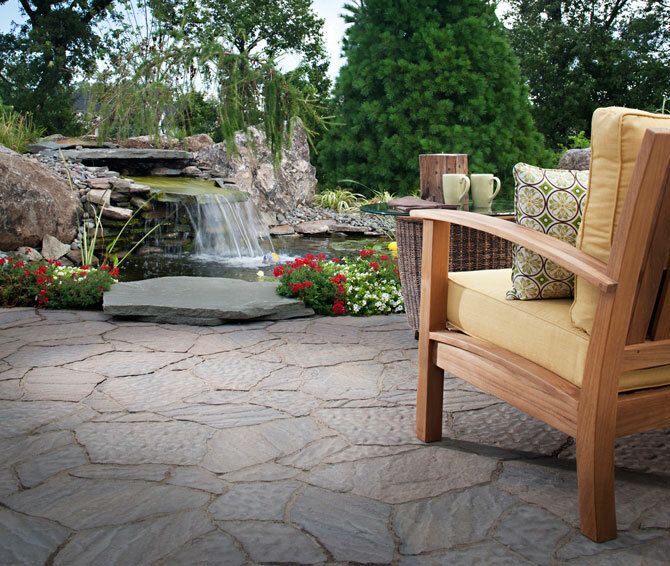 We can also integrate our hardscapes to create in-ground water features like dancing fountains and splash pads.